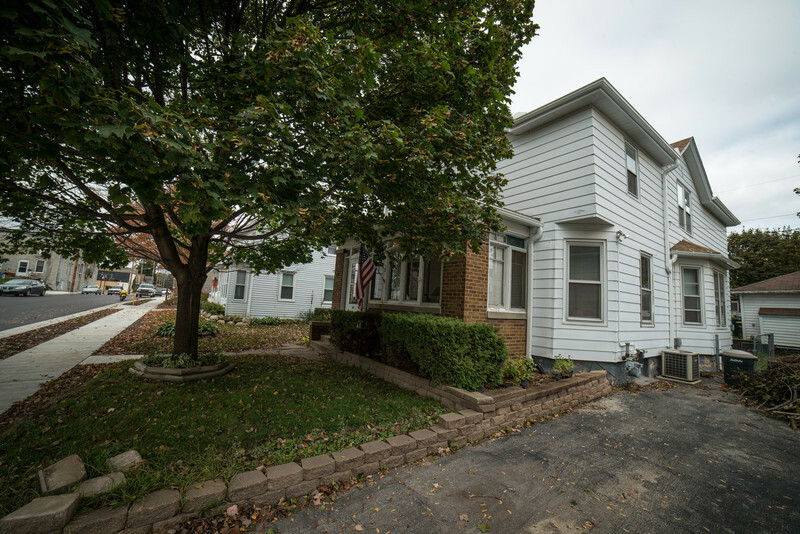 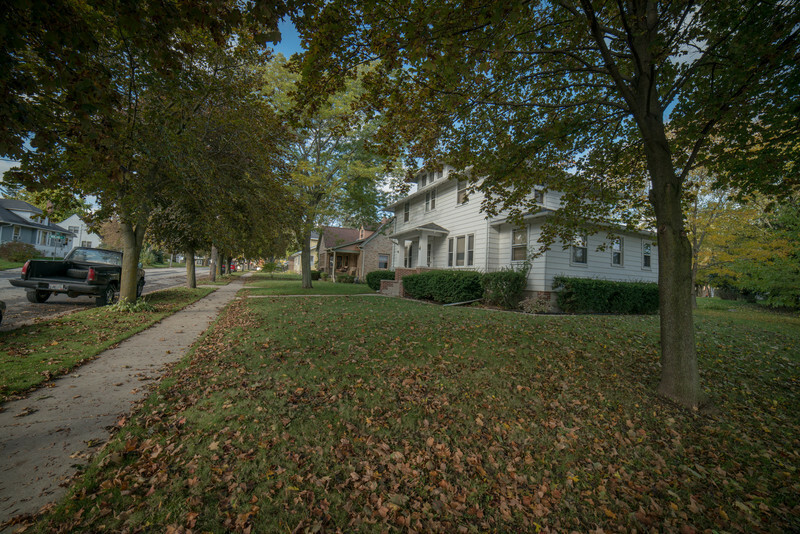 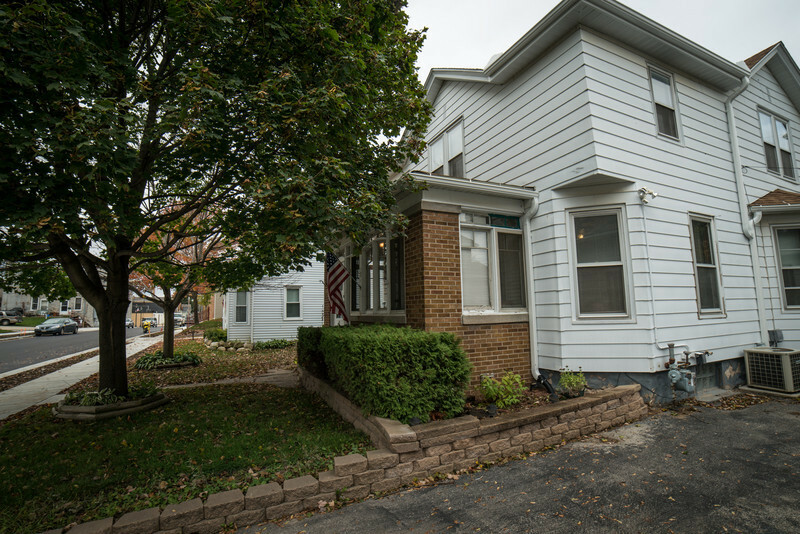 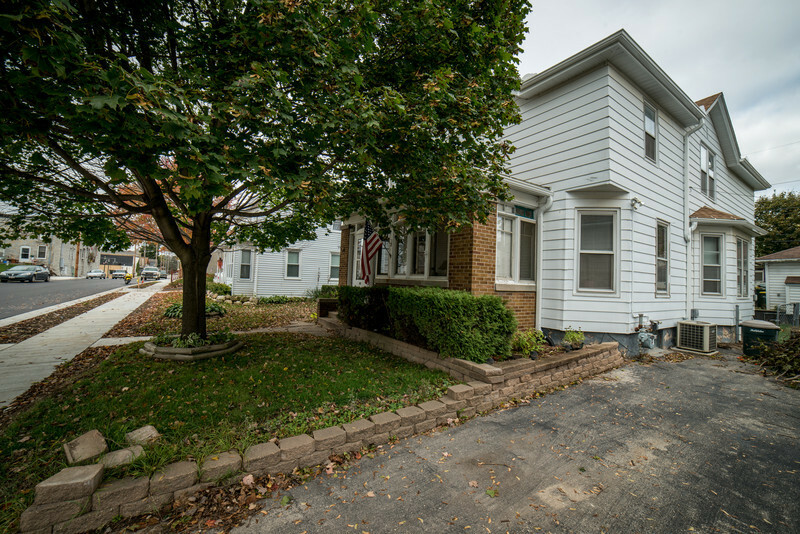 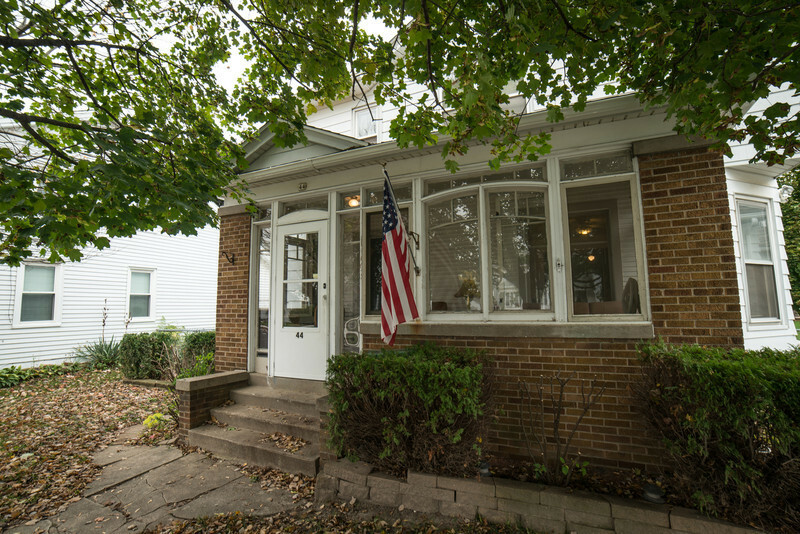 Looking at the photos of our house, we hope that you can see yourself or your loved one here among us. 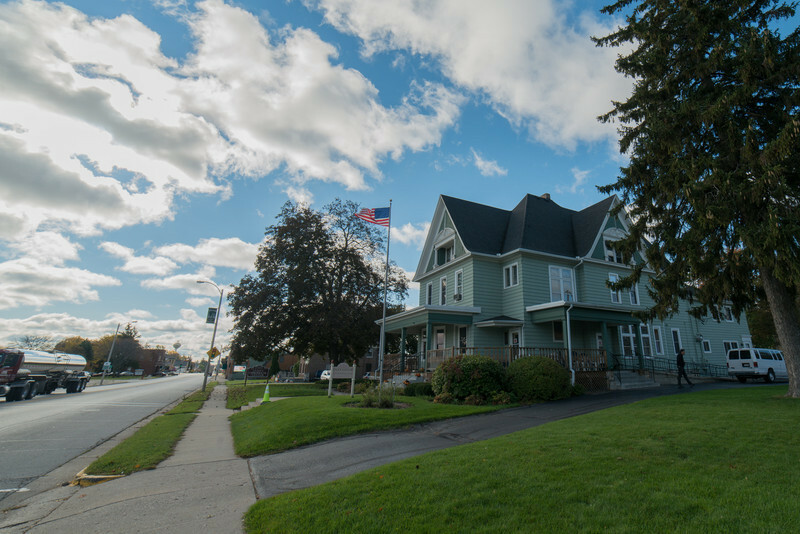 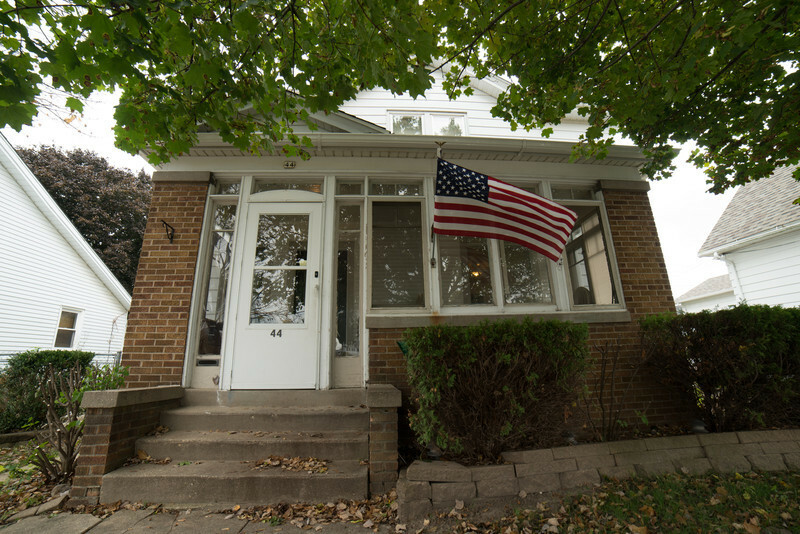 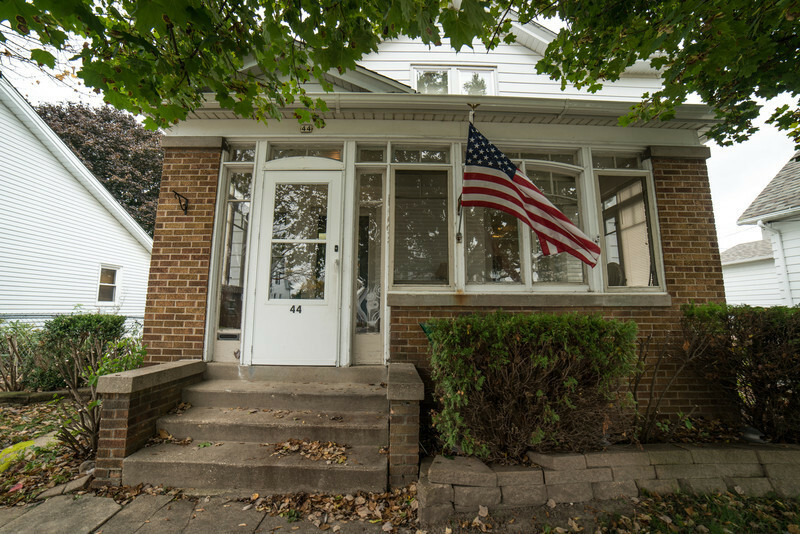 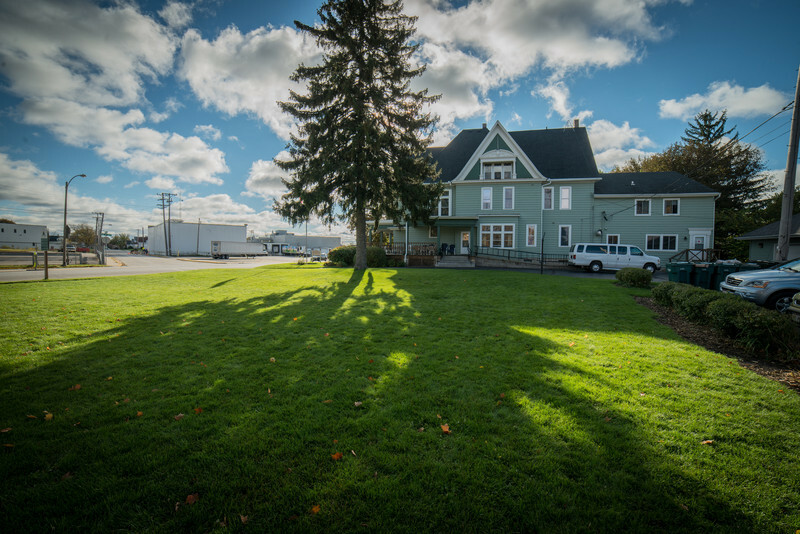 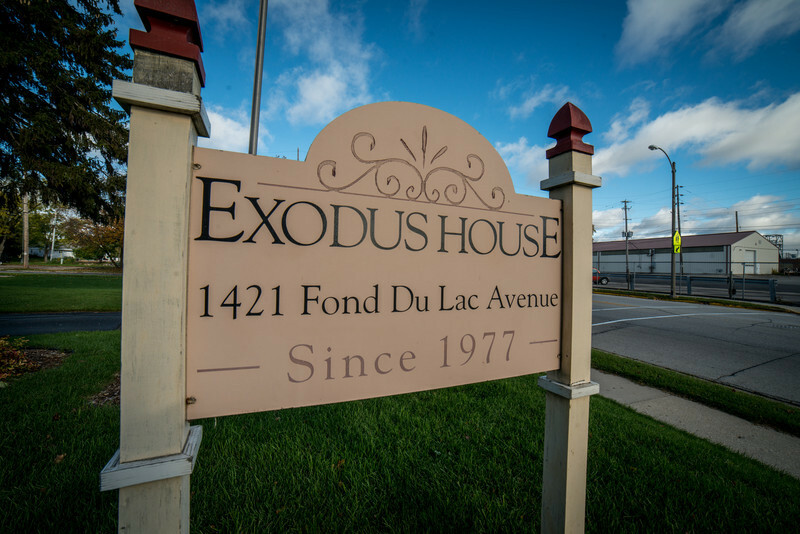 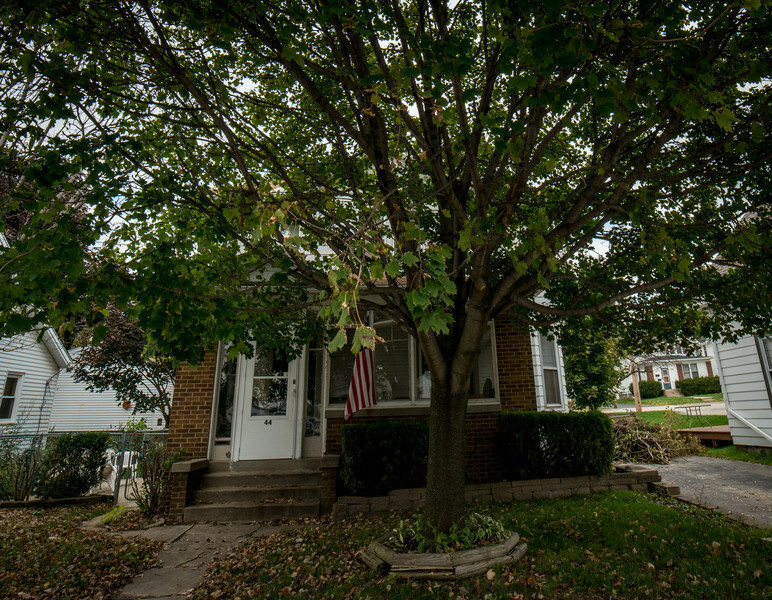 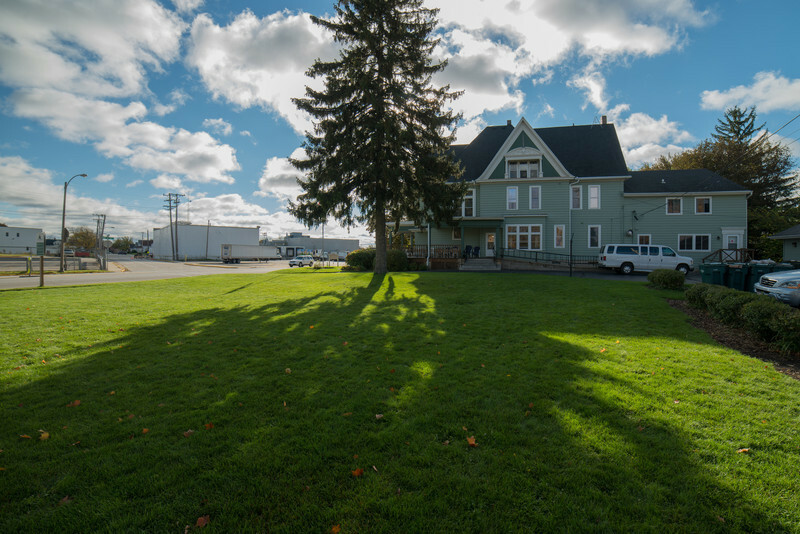 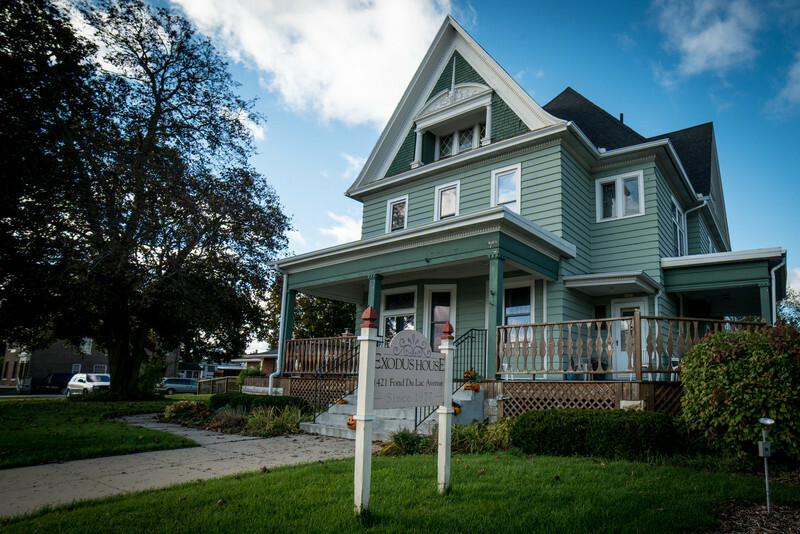 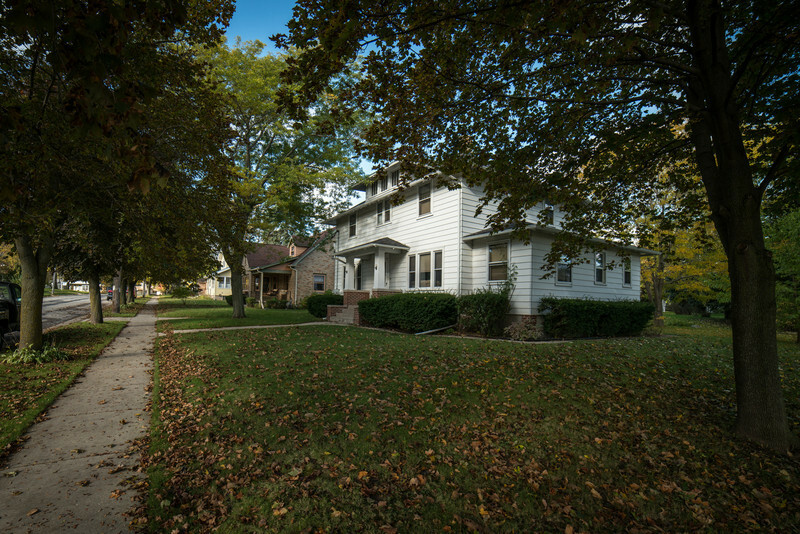 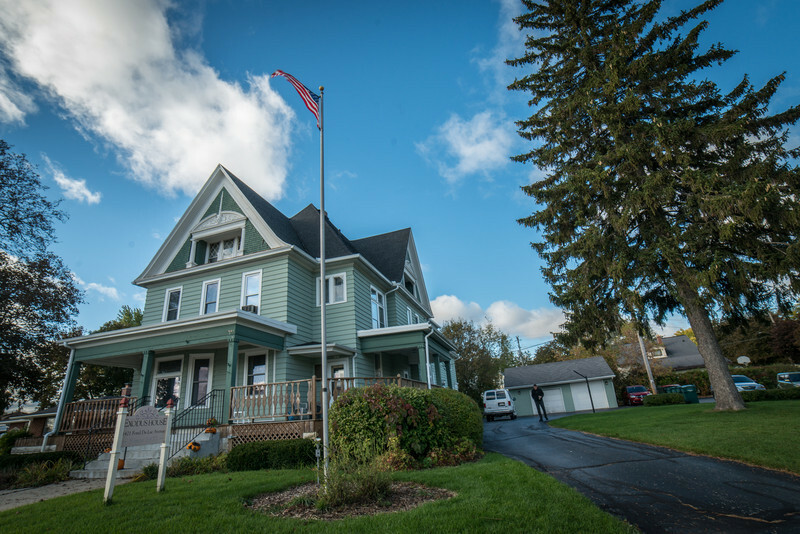 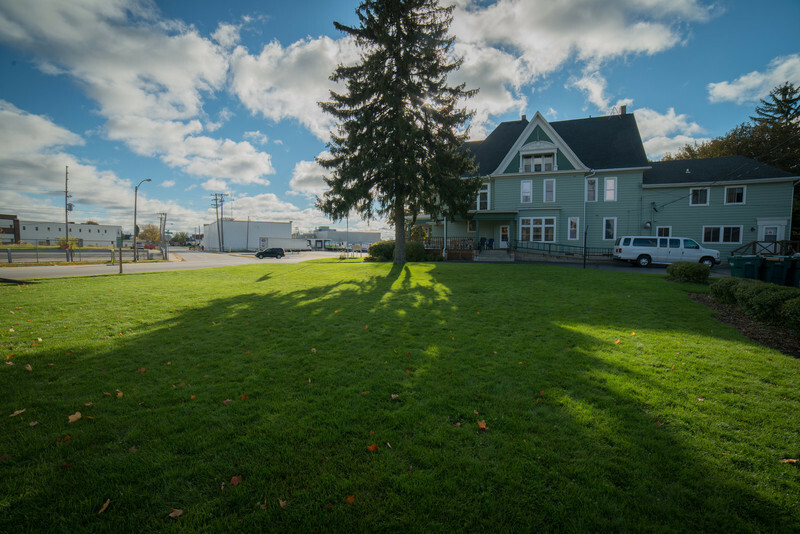 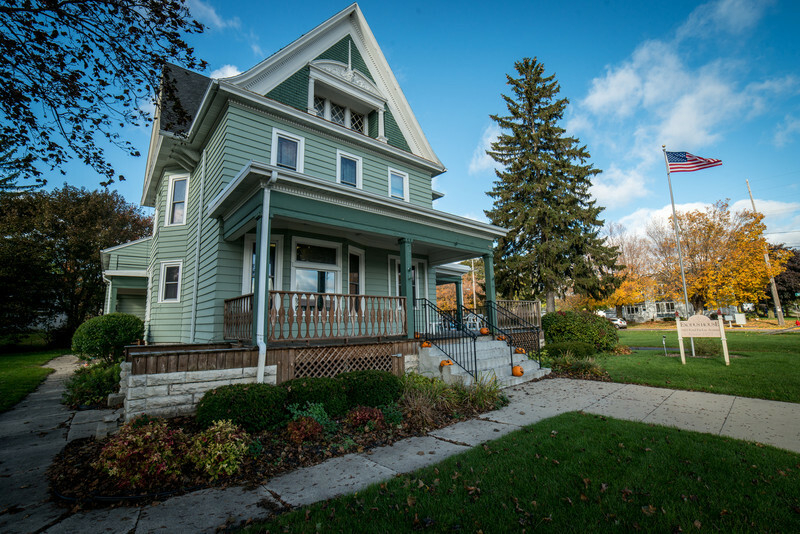 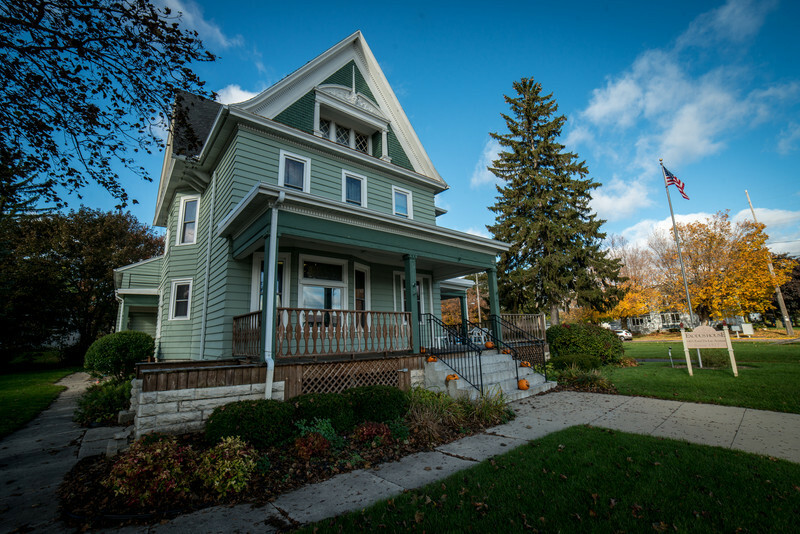 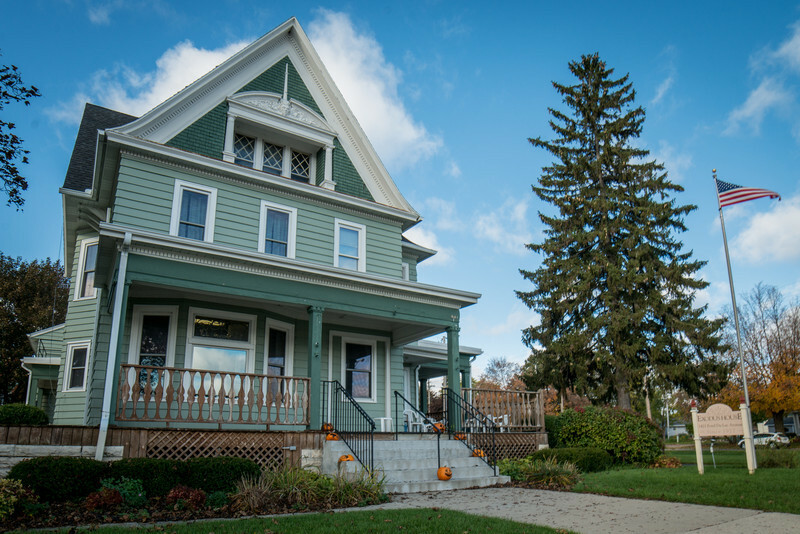 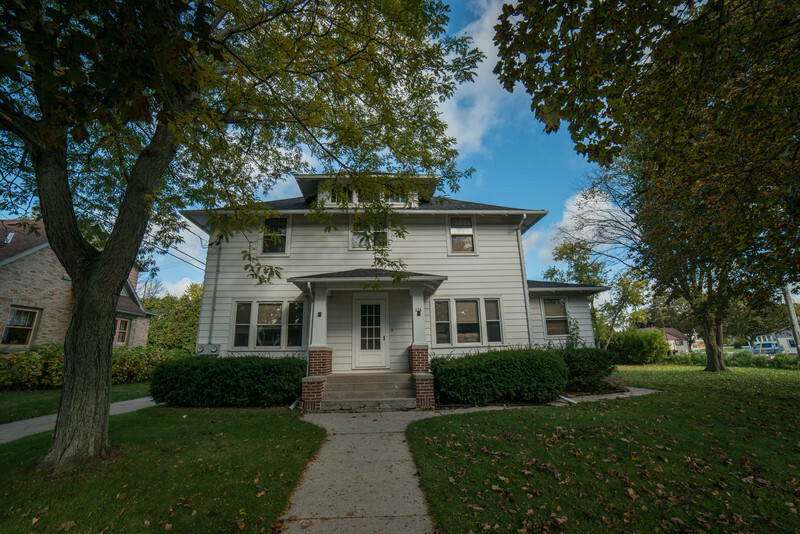 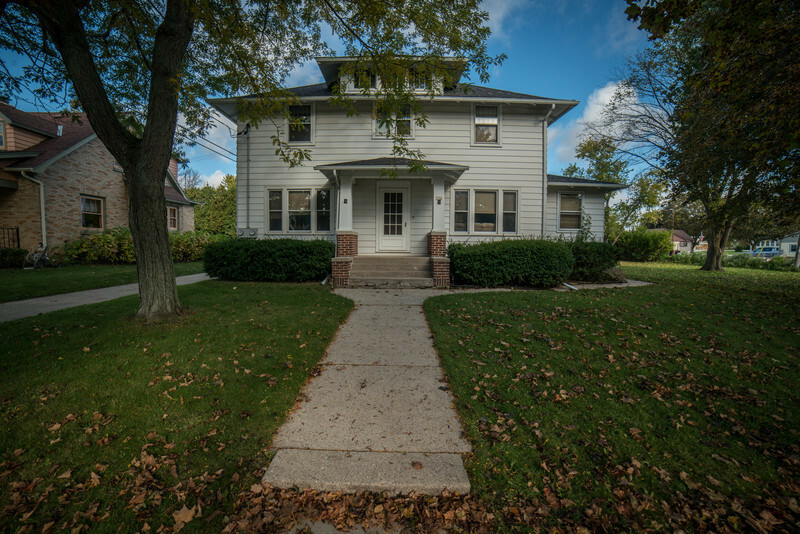 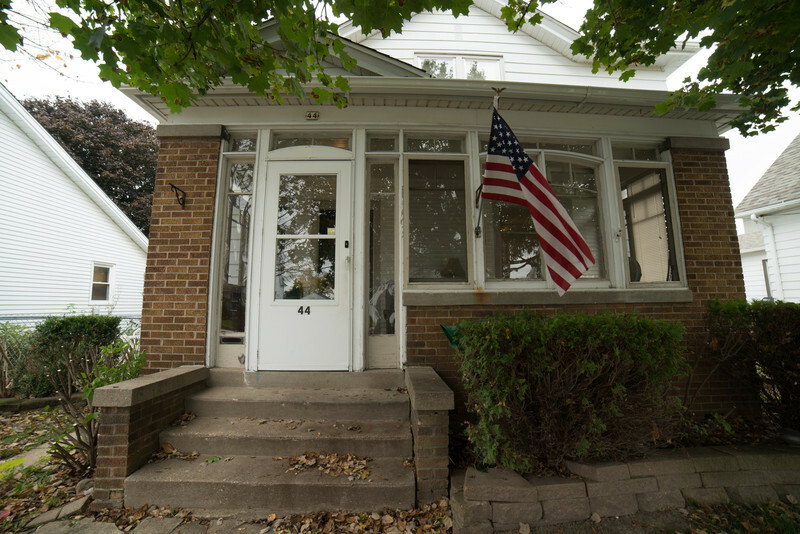 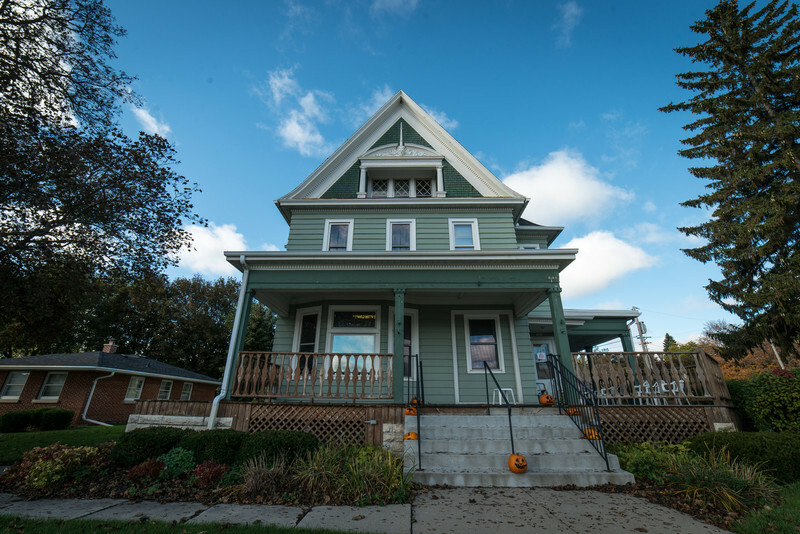 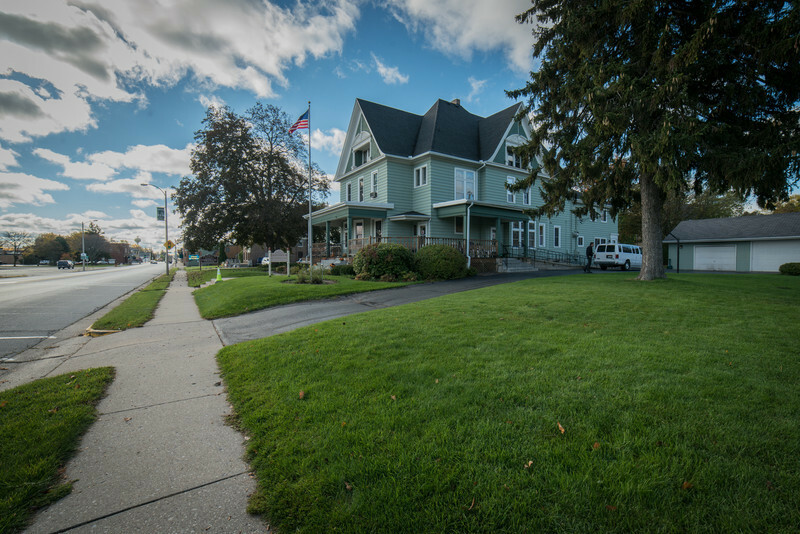 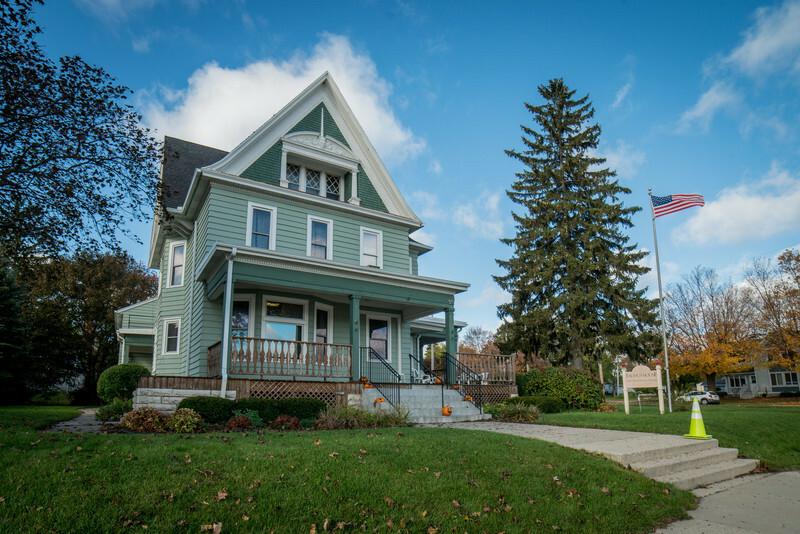 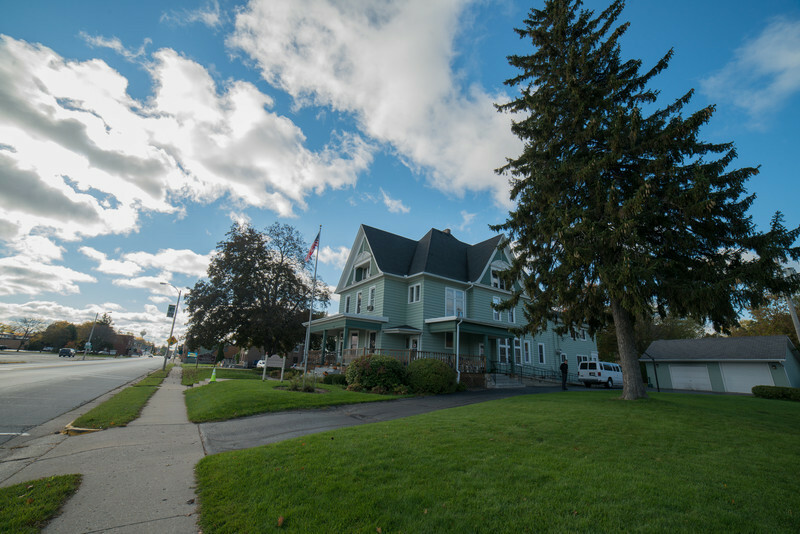 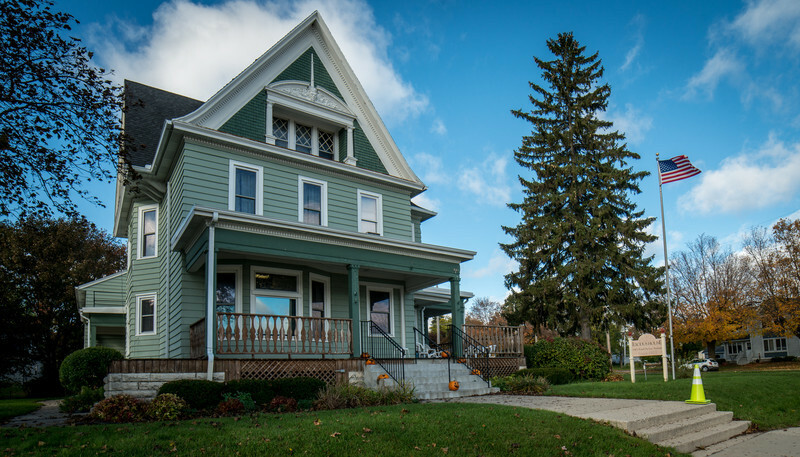 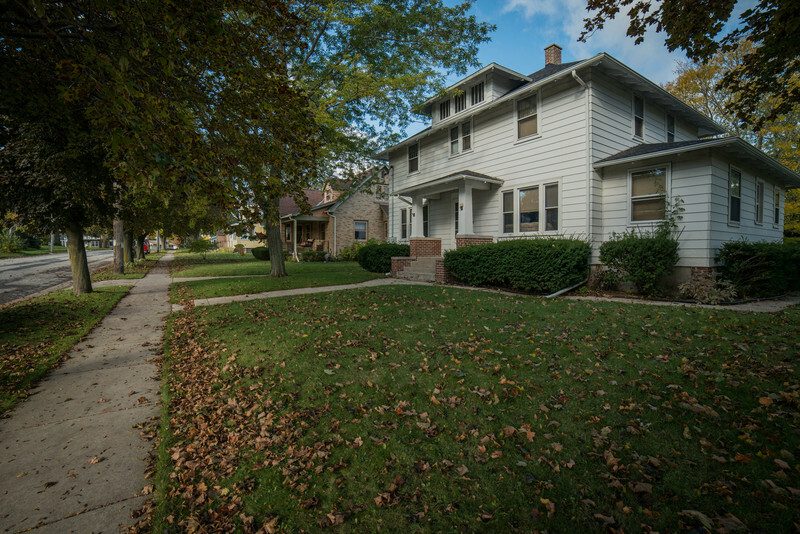 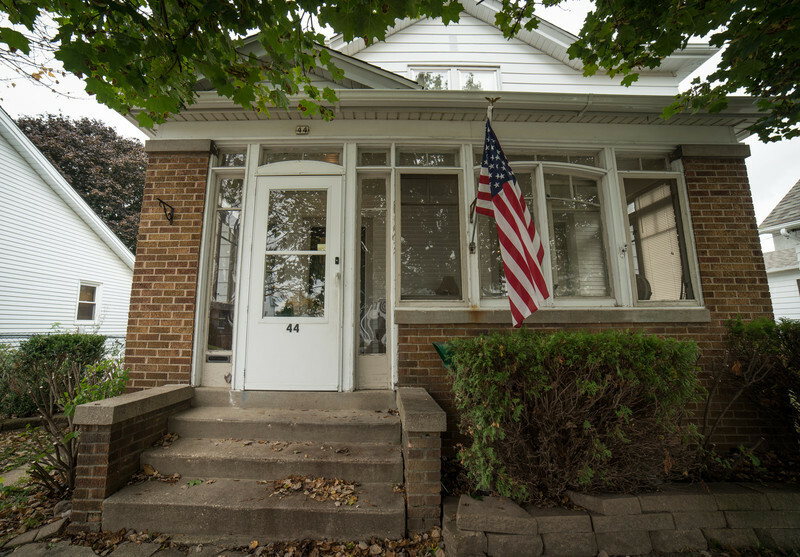 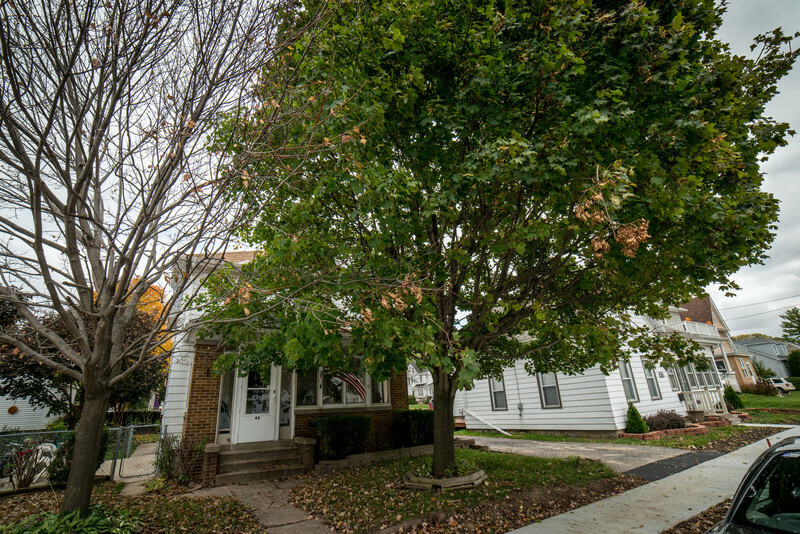 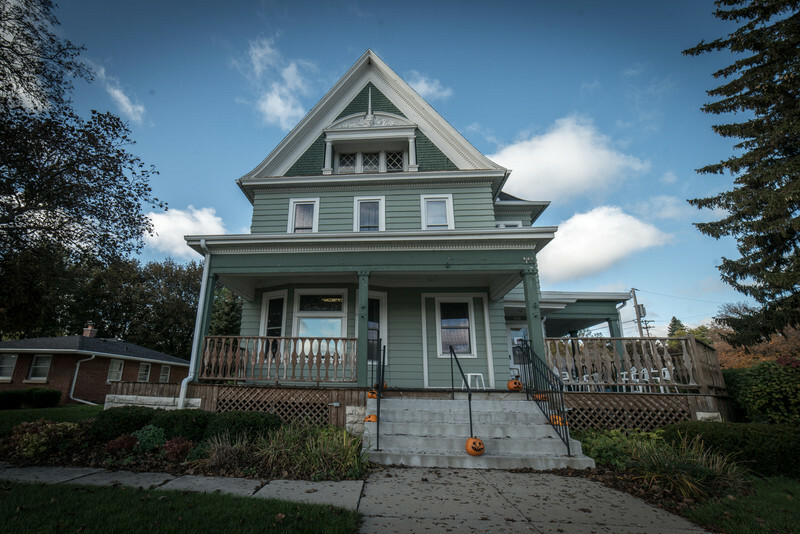 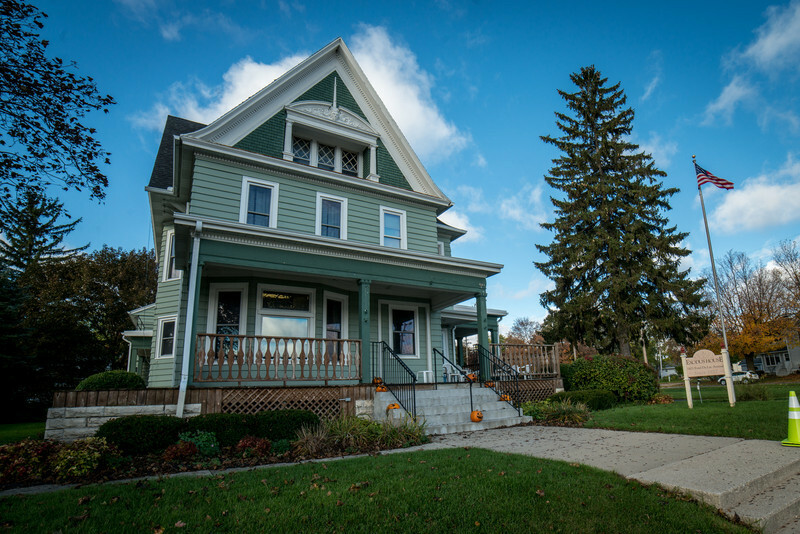 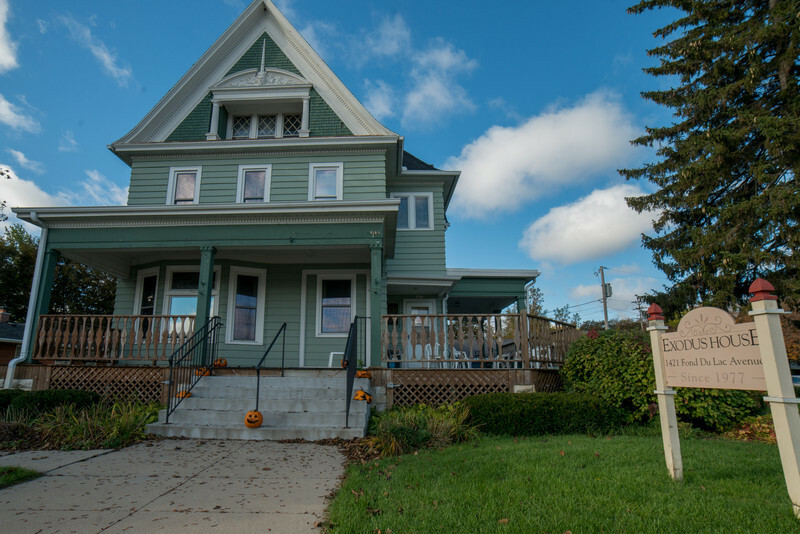 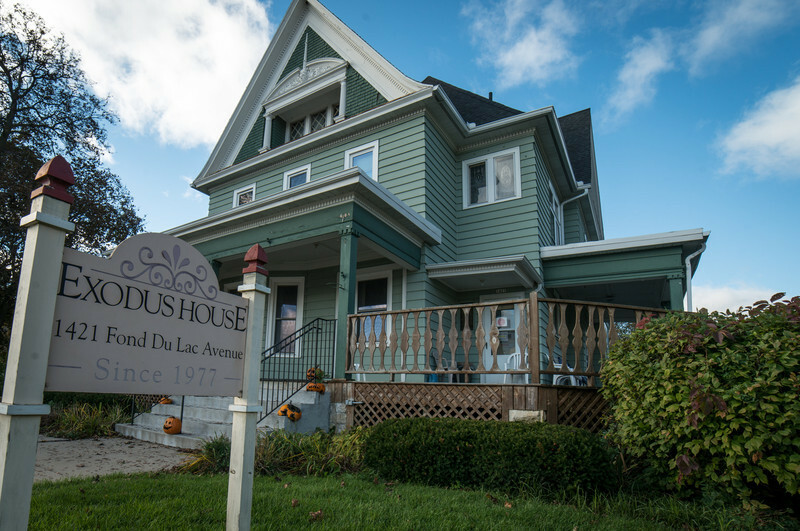 Exodus House is filled with compassion, empathy and hope for the future for recovering addicts and alcoholics. 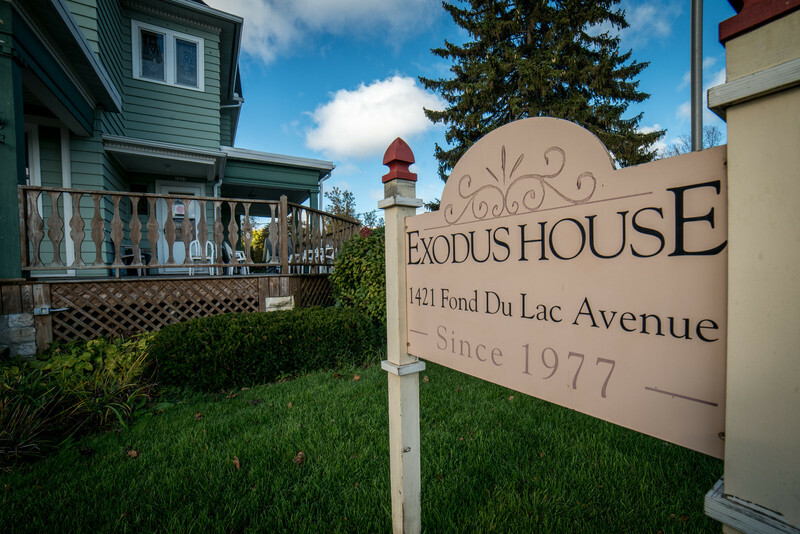 Exodus House was built in the 1890s and bequeathed to us by a member of the original family. 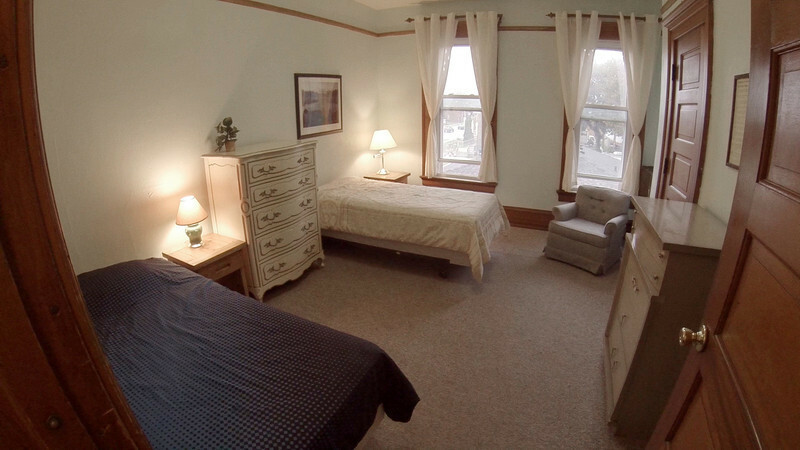 While some remodeling has occurred, many of the rooms in the House still retain the craftsmanship that was a hallmark of that era.